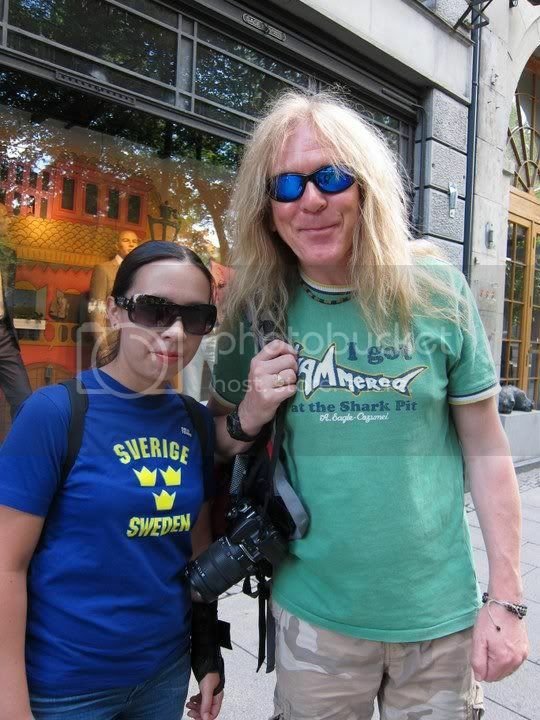 Stratovarius Community :: View topic - show me your picture. Beg, you grandson is growing so fast. I still remember when you told us that your daughter-in-law was pregnant and after you uploaded the first pictures of him when he was a newborn. Oh, I know! The past 3 years have went by so fast, but as the saying goes, "When there is happiness, the years fall away." And, it has been a very happy 3 years for all of us, with little Devan in our lives. Children are the stars in the Universe. Before we know it Devan will be starting kindergarten, then regular school. Time slips away so quickly. He is a bright child, and I hope the best for him and his life. This is what happens to house invaders in Finland. Hell awaits. My son jammin' lol. Actually, it's on youtube. It is I. 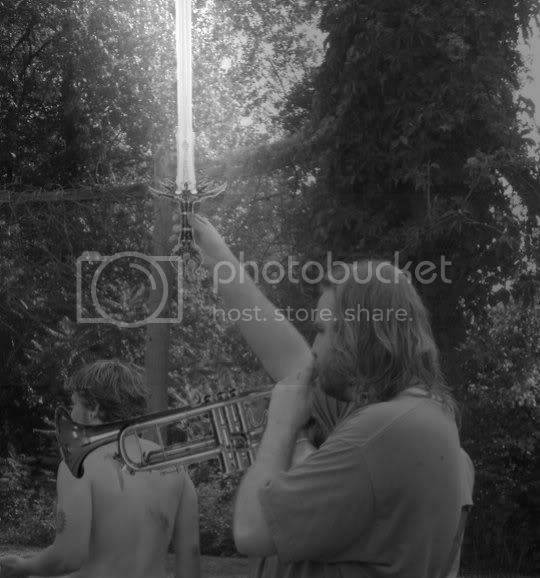 The sword and trumpet wielder. I am stuck in a box. A brown box. A sweet pic of my son, and his son. 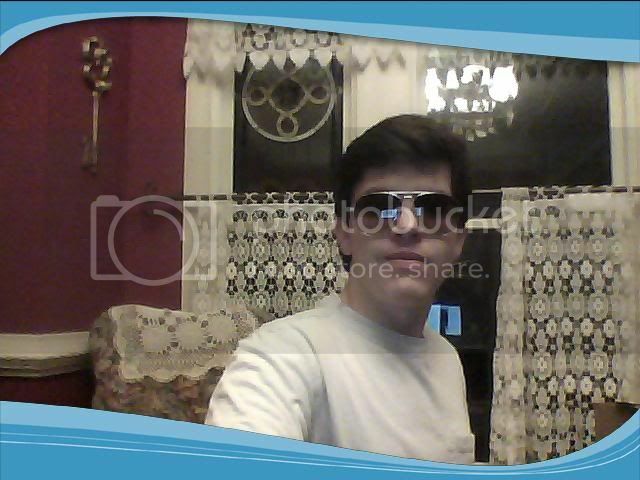 This pic was taken a few months ago. Then I'm sure you'd love this! Yeah, my son has always been able to grow a thick, nice beard. Thats why I guess people say he looks like Jesus. Personally, I think he's just too lazy to shave. Now, I guess he is too busy. Hi guys, tell me if you like my picture! On your wall. It's the key to my heart. You must be a Bollywood actor. 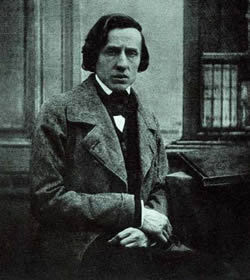 photo by: Daniel Bohórquez 2011. I hire cheap models (yes, I took this pic). How dare you take pictures of my mother!!!!!!!!! 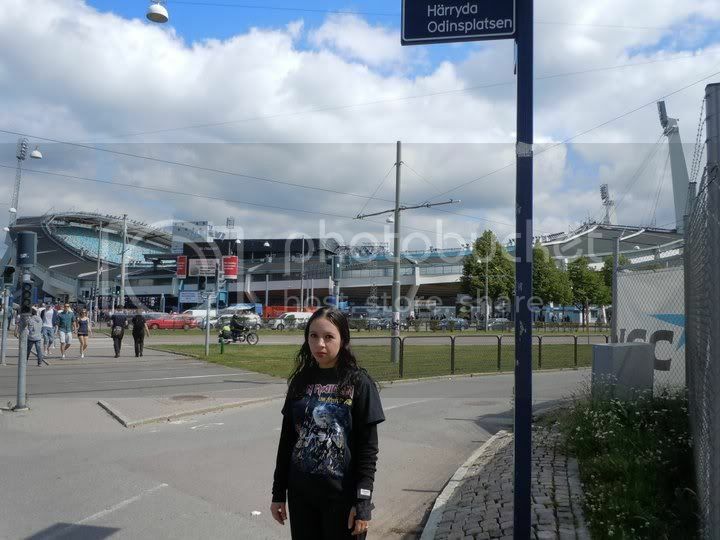 And here I am before the Iron Maiden/Sabaton/Graveyard concert in Gothenburg. Amazing show! Wow Babylon! Congrats! That totally payed the trip!